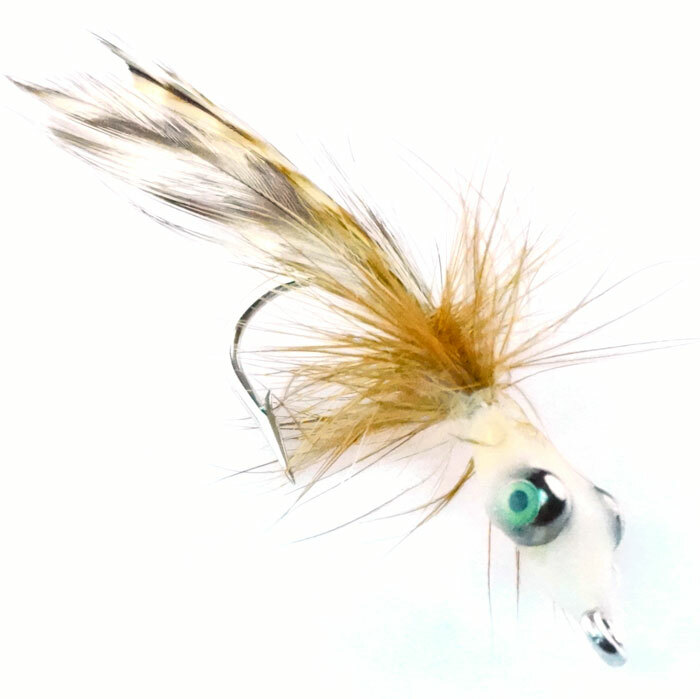 Bob Branham’s epoxy fly is a very effective pattern for almost any species. 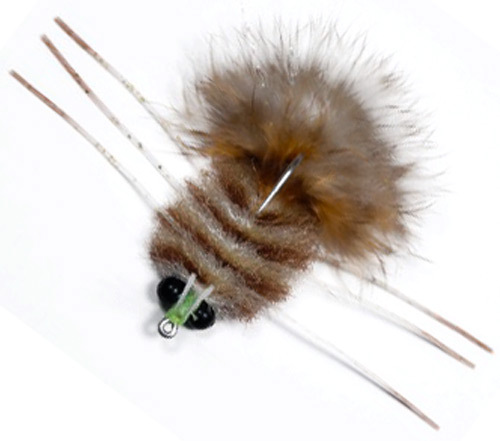 It is a variant of Harry Spears M.O.E and most effective when tied with barred ginger hackle. The head is a little difficult to make requiring attention to detail. It must be flat or the fly will not swim correctly. We’ve made it with various type of epoxy and UV resin. 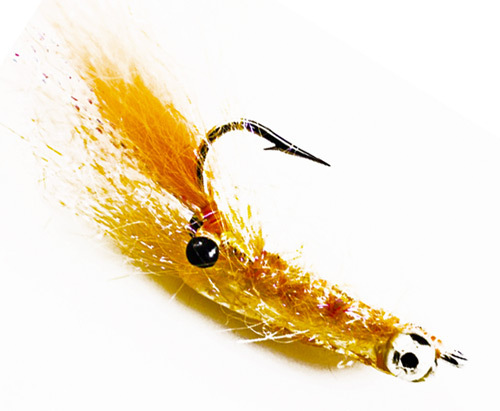 We found an epoxy for dental repair (tooth fillings) is the best material for making this fly. Has great movement in water, especially when stripped. Eaten by bonefish, permit, tarpon, redfish, jacks, snook and everything else that saw it! 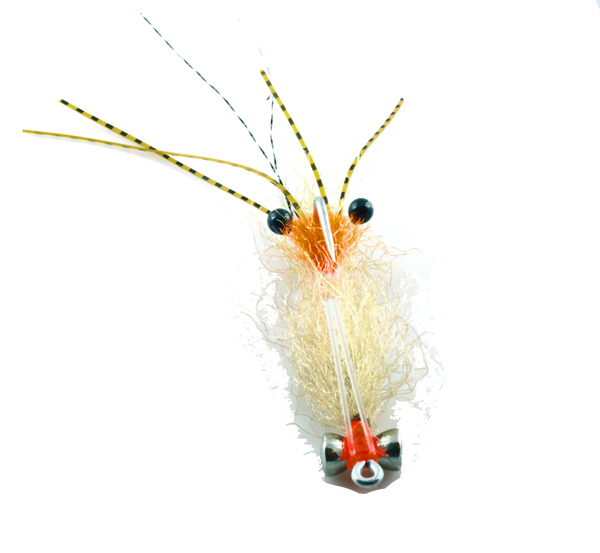 One of the best flies ever!